Dr. Lee received his BS in Biology and DDS from University of North Carolina at Chapel Hill. After graduating in 1995, he completed a general practice residency at Lutheran Medical Center in Brooklyn, New York, where he had extensive training in all aspects of dental procedures. Afterwards, Dr. Lee continued his post-graduate training in prosthodontics at Loyola University/Edward Hines Jr. VA hospital in Chicago, Illinois. Then he moved to Oregon to start a family and practice. 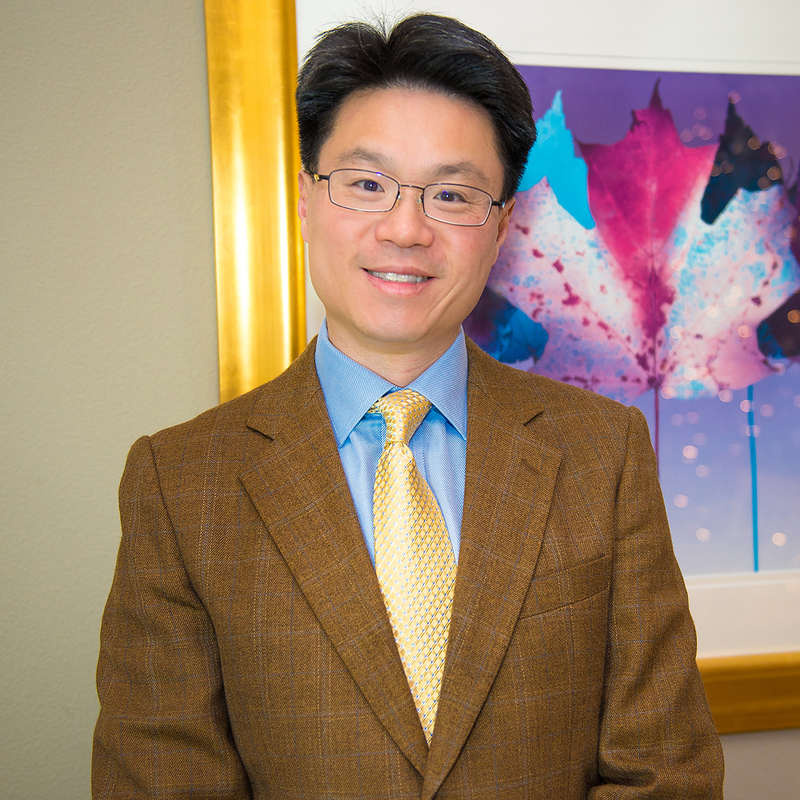 Dr. Lee has been involved in private practice since moving to Portland, Oregon. Dr. Lee lives in Portland with his wife, Yun and their son Nathaniel and daughter Caroline. His interest includes spending time with his family, reading, movies, traveling, photography, and recreational sports. Dr. Lee enjoys North Carolina Tarheels and Blazer Basketball. Jennifer graduated from Portland Community College with a degree in dental assisting. Jennifer and Dr. Lee have been working together for 20 years. 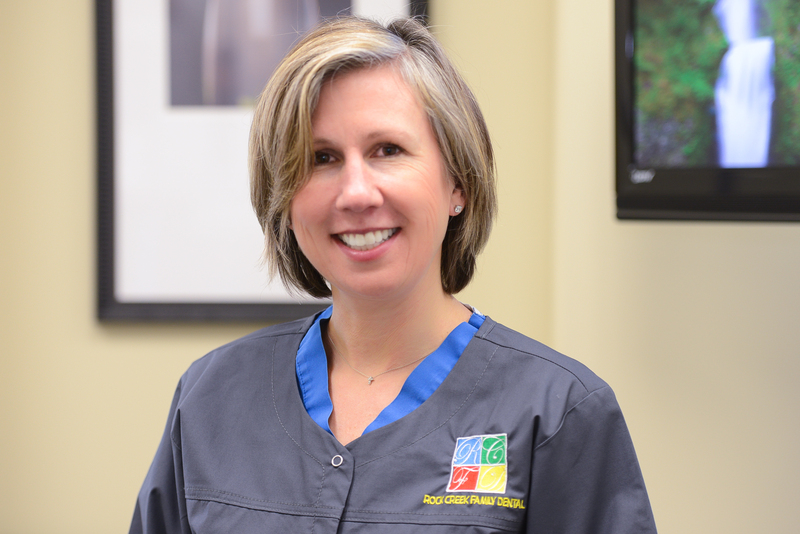 Jennifer is EFDA certified and has been a dental assistant for over 20 years. Jennifer grew up in Helvetia on her parents dairy farm. Jennifer is our handy woman, she can literally fix anything! Jennifer's hobbies includes gardening, hiking, and spending time with her husband Jeff and their 3 children. Kristi graduated from Portland Community College with a degree in dental assisting. Kristi and Dr. Lee have work together for nearly 17 years. 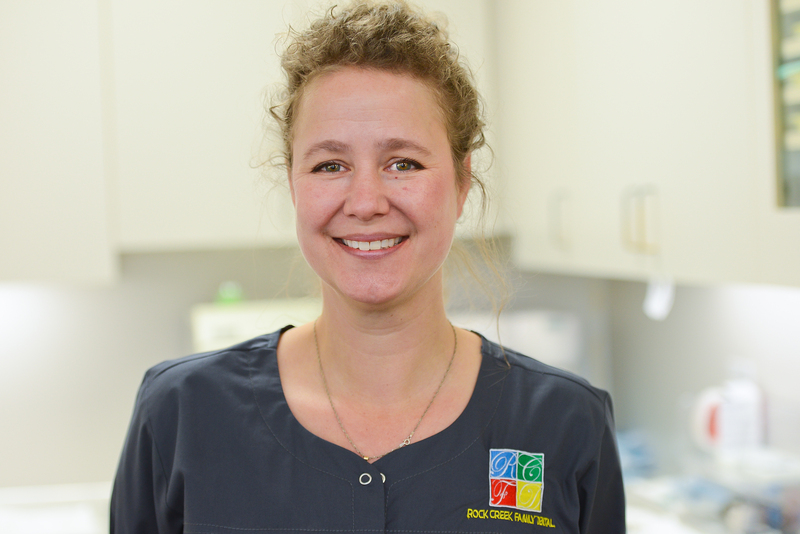 Kristi is EFDA certified and has been a dental assistant for over 20 years. Jennifer and Kristi are identical twins! Kristi enjoys spending time with her husband Les and their 3 children. Kristi spends her free time gardening, dancing, and loves the outdoors. If Jennifer hadn't convinced Kristi to go into dentistry, Kristi probably would be a park ranger! Jazmin graduated from Rogue Community College with a degree in dental assisting. Jazmin is bilingual in both English and Spanish and completed EFDA, Radiology, CPR, Sealant, and reline certifications. Growing up in Medford, Jazmin enjoyed spending time with her close knit family but left the bright lights of Medford to Portland as Jazmin's husband began his career at Intel. 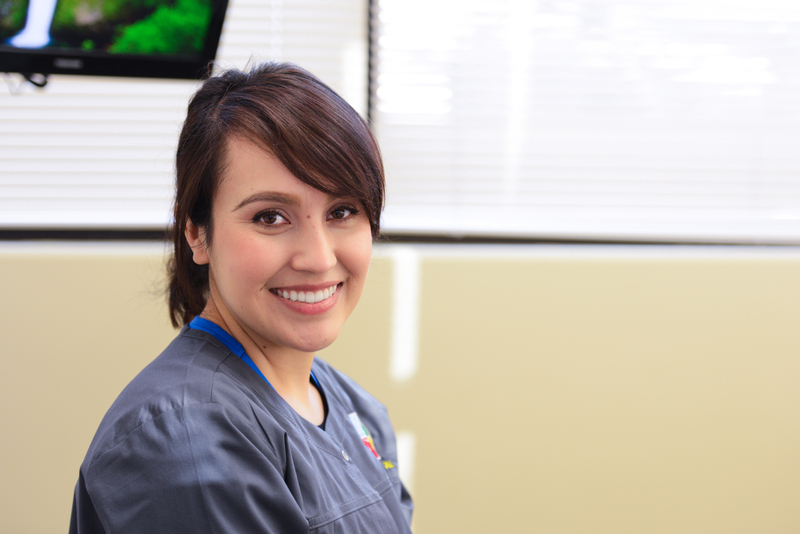 Jazmin has 7 years of experience and enjoys helping patients with their oral health and seeing our patients smile! On her spare time, Jazmin enjoys healthy cooking, movie nights, exploring new hiking trails, and spending time with family and friends. 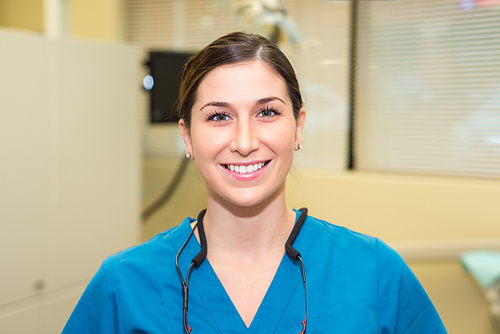 Lenore graduated from Portland Community College with a degree in dental hygiene. Lenore has been with our office for 6 years but Dr. Lee and Lenore have been friends for 17 years. Lenore has been practicing for 18 years. 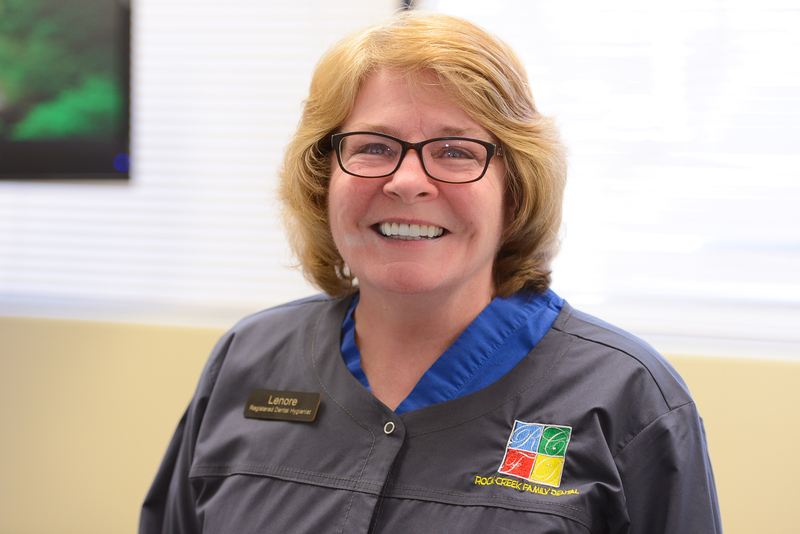 Lenore loves being a hygienist and has volunteered with Compassion Dentistry and County Farm Workers. Lenore has a passion for quilting and gardening. Lenore also enjoys traveling with family and friends. She recently made trips to Vietnam and Ireland! Not only does Lenore have a green thumb but a great heart! Molly graduated from Portland Community College with a degree in dental hygiene. Molly and Dr. Lee have work together for 7 years. Molly has been practicing for 16 years. Molly has a passion for dental hygiene and dentistry. When not at the office, Molly enjoys her time with her husband Greg and their 2 children. Her hobbies include gardening, golf, and yoga. Molly also has a special place in her heart for animals and it shows since she has 4 rescued doggies! Ally graduated from Pacific University with a Bachelor's degree in Dental Hygiene. She was inducted into Sigma Phi Alpha Dental Hygiene Honor's Society and is certified in local anesthesia and restorative work. Ally always knew she wanted to work in the dental field. When not being a hygienist, Ally enjoys hiking and exploring our pacific northwest. She loves reading, baking, visiting her family in Montana, and is a huge animal lover. Ally is very interested in how oral health is connected to total body health. 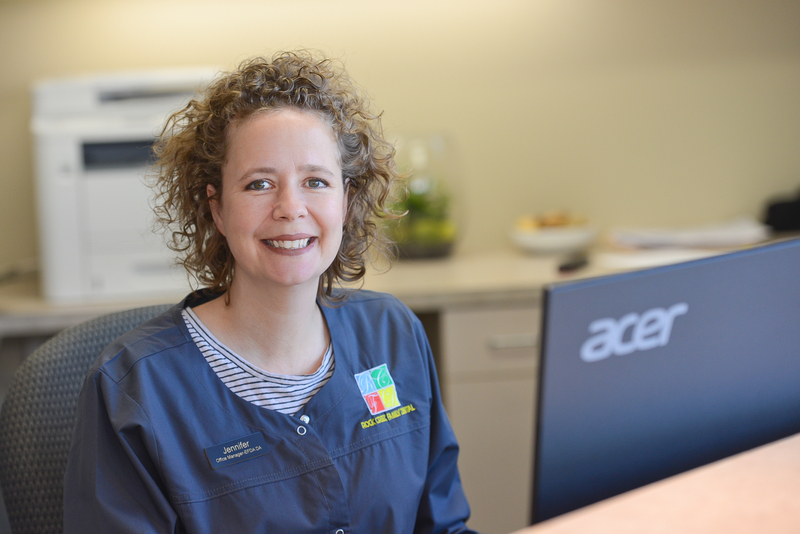 Ally loves to see her patients have a healthy body and healthy smile!